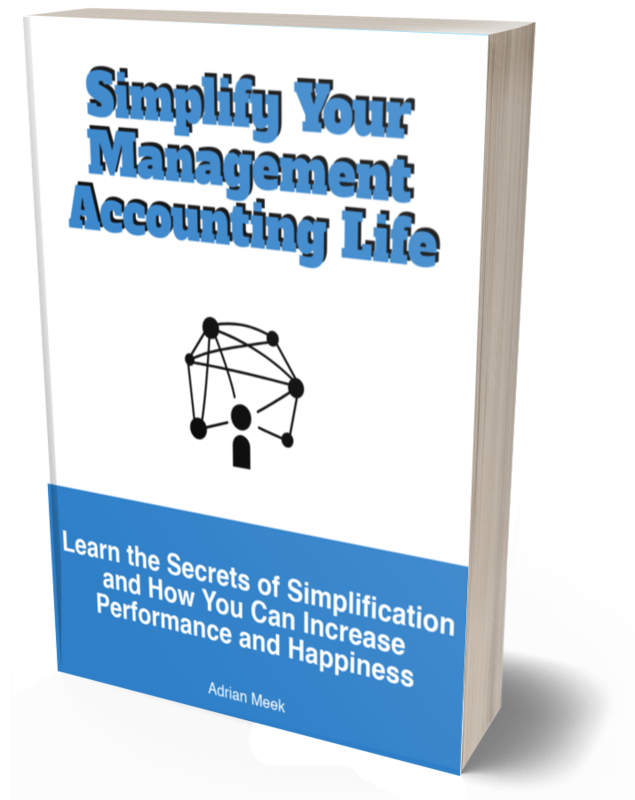 Adrian is a a chartered management accountant with many years of practical experience. He studied strategy, financial controlling and entrepreneurship. He worked for large and medium companies in the IT, services, banking, insurance and e-business sectors. Little investment for a massive return. 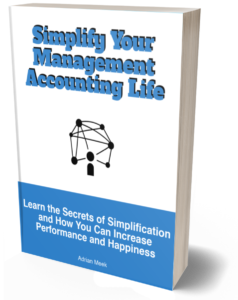 It is time to simplify your management accounting life.